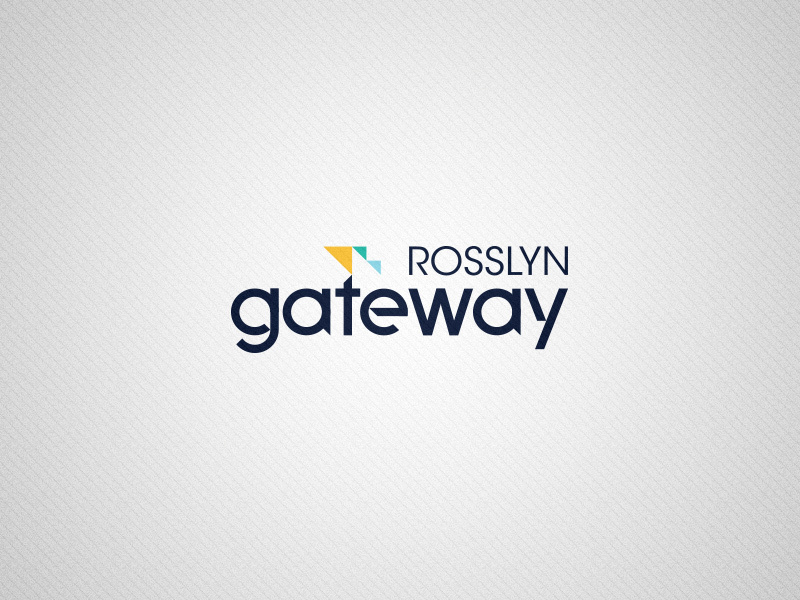 Rosslyn Gateway is a planned mixed use real estate development located at the foot of Key Bridge in Rosslyn, VA. Developed by JBG Companies, and designed by Doug Hocking of Kohn Pederson Fox, the project features world class architecture and a prominent location as the gateway to Arlington County. With its towering skylines, innovative architecture, impressive amount of retail space, and exclusive rooftop signage with visibility from across the Key Bridge and even from planes flying above, Rosslyn Gateway offers more than your average skyscraper. These towers are game-changers that will elevate businesses’ and individual dwellers’ profiles unlike any other place. Each tower features floor-to-ceiling glass, spectacular rooftop views of DC’s most iconic monuments, spacious outdoor terraces, and a two story trophy lobby. The 25 story, 320,000 square foot Hotel/Residential tower will feature a 148 room, four-star hotel topped by 133 luxury residential units. The building combines the highest level of finishes and amenities with unparalleled views of the Potomac River and Washington, DC. For the residential tower - upscale, young professionals; for the office tower - Fortune 500 companies and law firms. 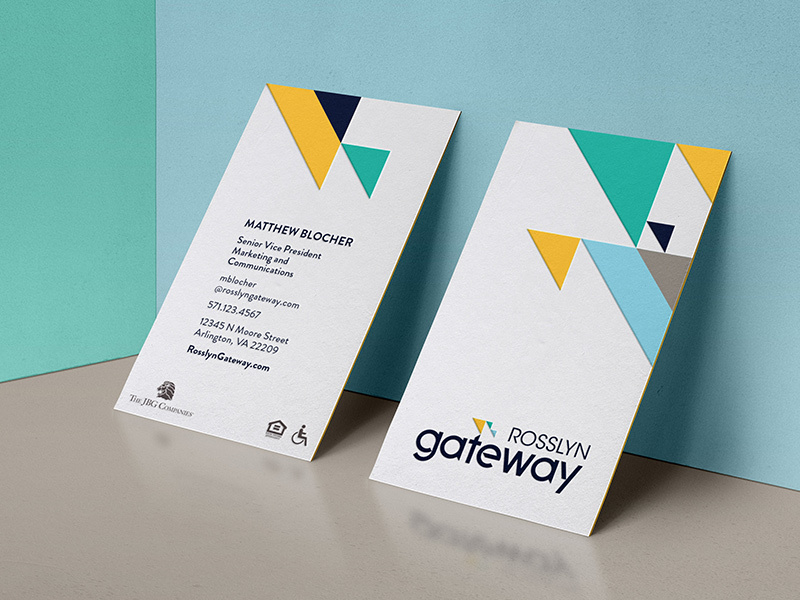 With brilliant design, dazzling location, and unmatched visibility from all over Metro DC, Rosslyn Gateway doesn’t just give businesses and individuals a new prominent address; it gives tenants an edge up on the competition. The modern, geometric nature of the logotype is inspired by the angularity of the building's architecture, while the fragmented, specular movement and color scheme of the supporting graphic elements is suggestive of light as it refracts through the building's glass towers and sparkles across the Potomac River at sunrise. 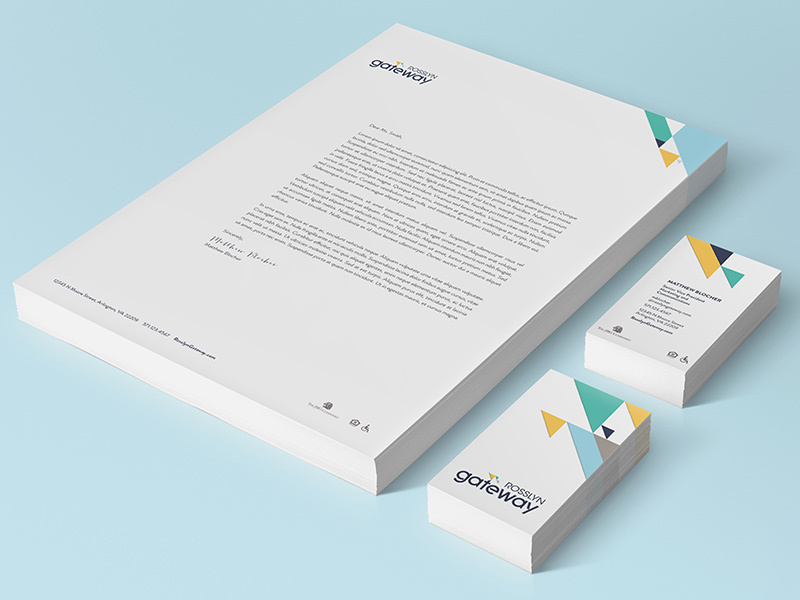 Designed while working at HZDG. Logo system showing property-wide logo, residential tower logo, and office tower logo. 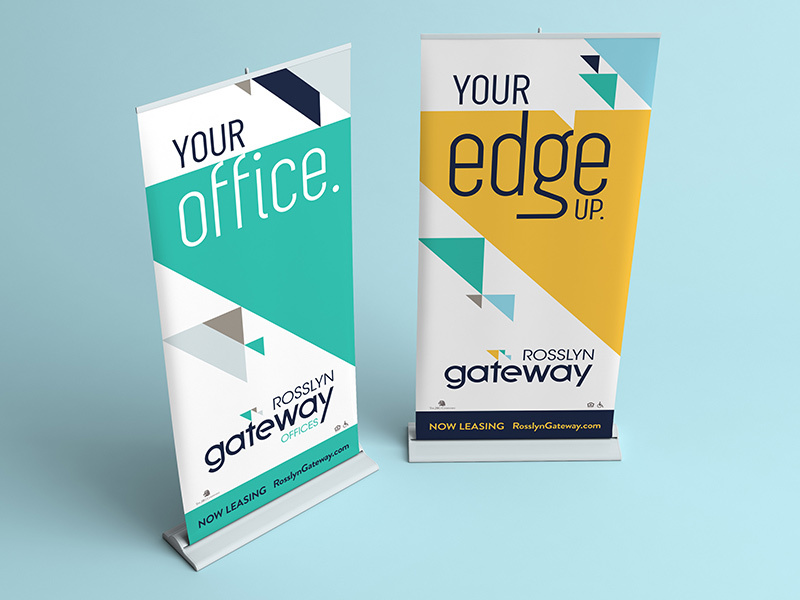 Leasing office pop-up banner displays. atomicvibe would love to know your thoughts on this project!